At the end of the 90s, Pokémon made its first appearance. 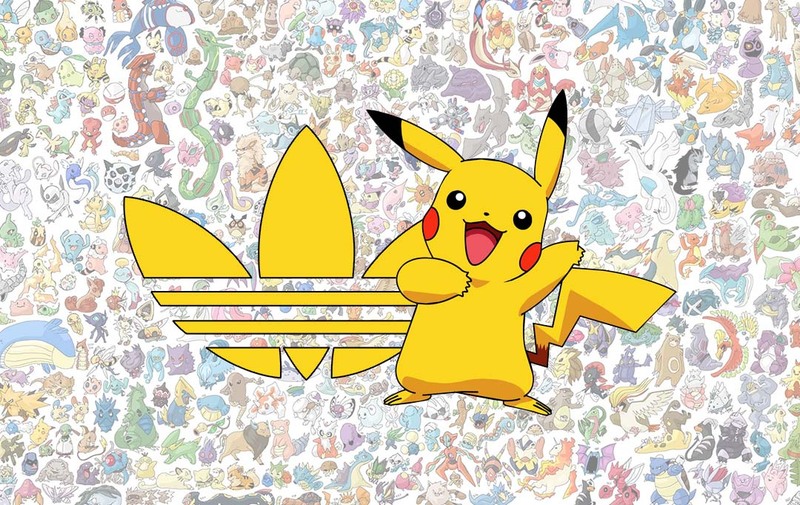 Now, over 20 years later, the Japanese franchise teams up with one of the biggest sports giants, adidas, for a series of collaborative sneakers. 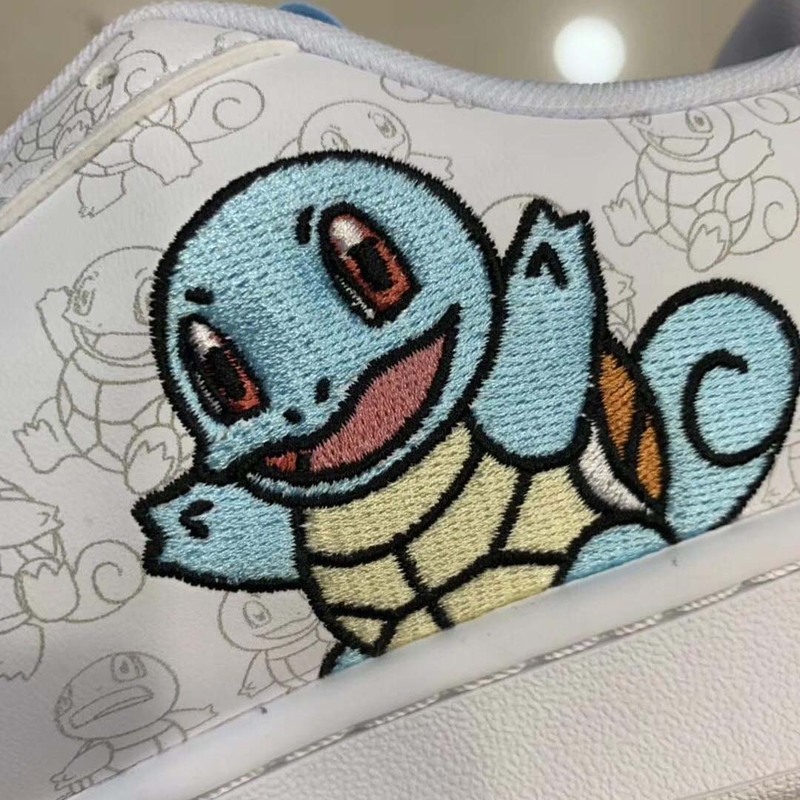 Pikachu and Squirtle are the two characters featured on these two sneakers, with first images revealed on @hugokickz’s Instagram. 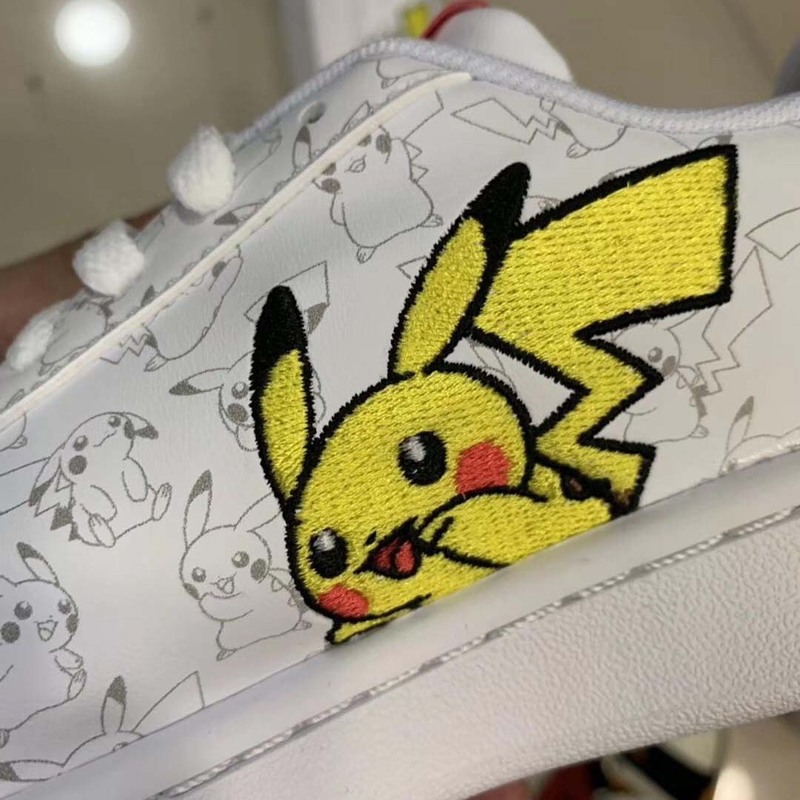 The characters are displayed on embroidered patches on the sidewalls in bold colours and also as a more subtle linear pattern all over the upper of the sneaker, in different poses. 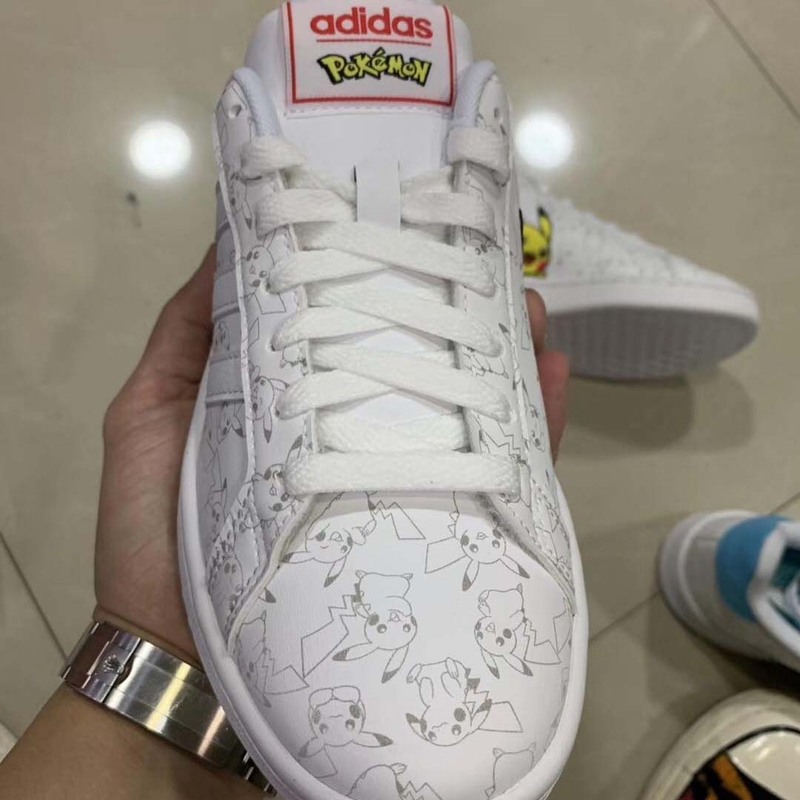 Both of the Pokémon x adidas designs are coming on top of the legendary Stan Smith silhouette, so these kicks are sure to be a crowd favourite on both counts. With just these two unveiled for now, we’re unsure as to whether we’ll be seeing more characters on more silhouettes, or more characters on this tennis classic… What would you like to see? 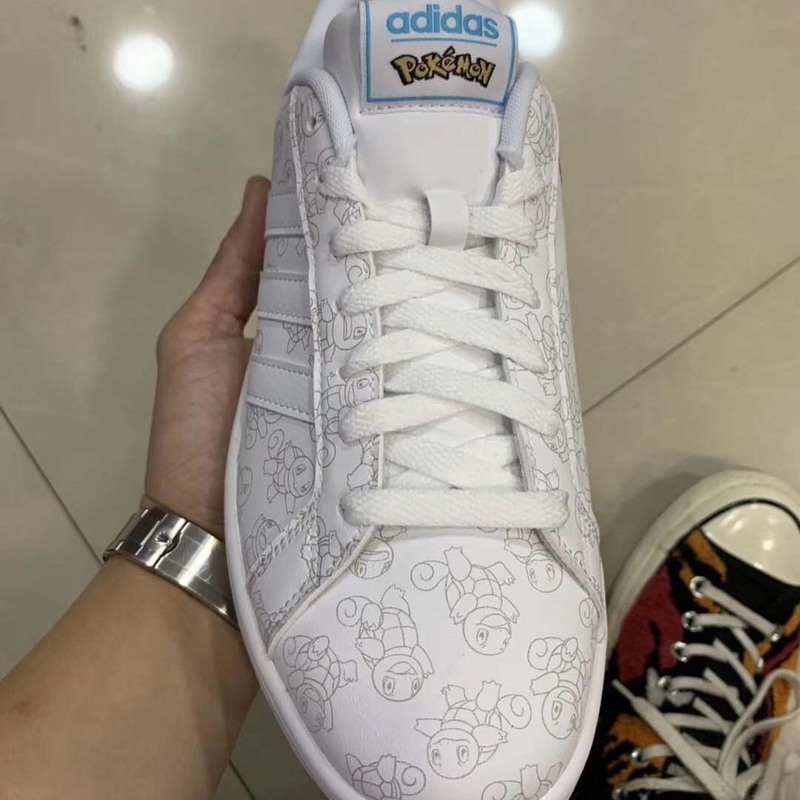 adidas x Pokémon branding can be seen in place of the usual Stan Smith logo, with Pikachu’s coming in a red/yellow colourway and Squirtle’s in a blue/yellow. With the colour co-ordination and the cuteness of these silhouettes, there’s no doubt that fans and admirers alike will be jumping onto this collaboration as soon as it hits the stores. With this being just about all the information we have so far, be sure to stay tuned to The Sole Womens socials and website for further information on this collaboration alongside all your other daily news and releases! In the meantime, be sure to check out the adidas x Game Of Thrones collaboration that’s available right now.